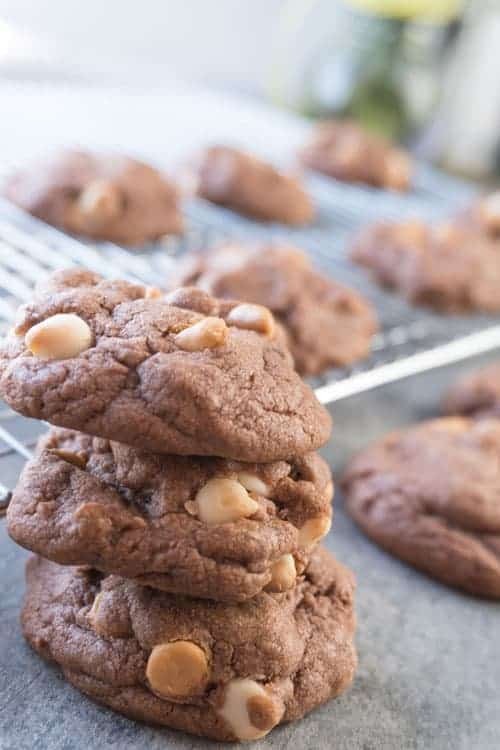 Who doesn’t love a good homemade sugar cookies recipe? 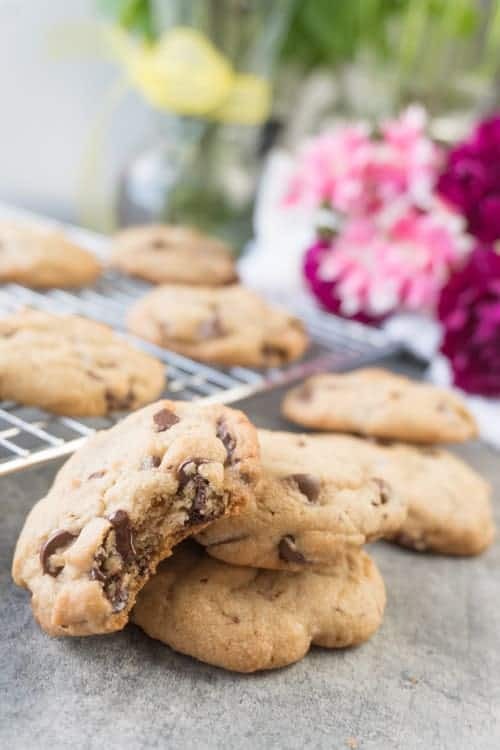 I have already shared with you the best sugar cookie recipe for make cut out cookies, but I thought I’d share a delicious soft and chewy sugar cookie recipe with you this time! 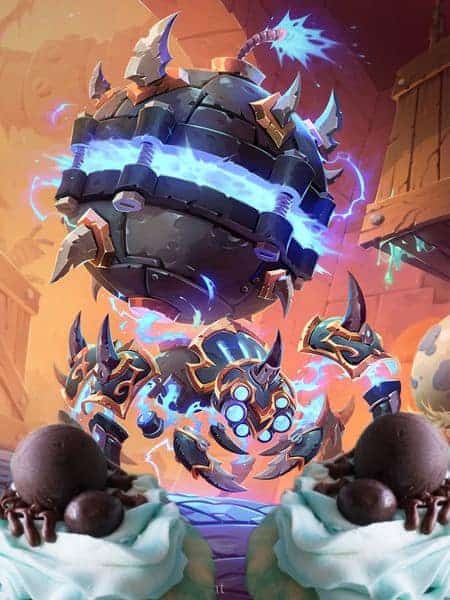 This recipe is inspired by Hearthstone’s card Spider Bomb! It’s a great hunter mech card from the Boomsday Expansion! This recipe is part of my full Hearthstone Menu! 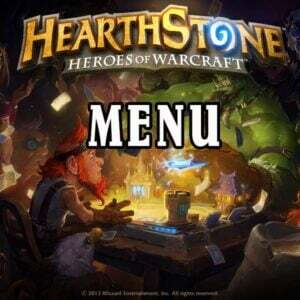 Check it out and find other delicious recipes like Mecha’thun Candy Apples, Smoked Angry Chicken, Tuskarr Fisherman’s Shrimp Kabobs, and Hidden Cache Cupcakes! If you aren’t familiar with Hearthstone you can read all about this fun online card game here! 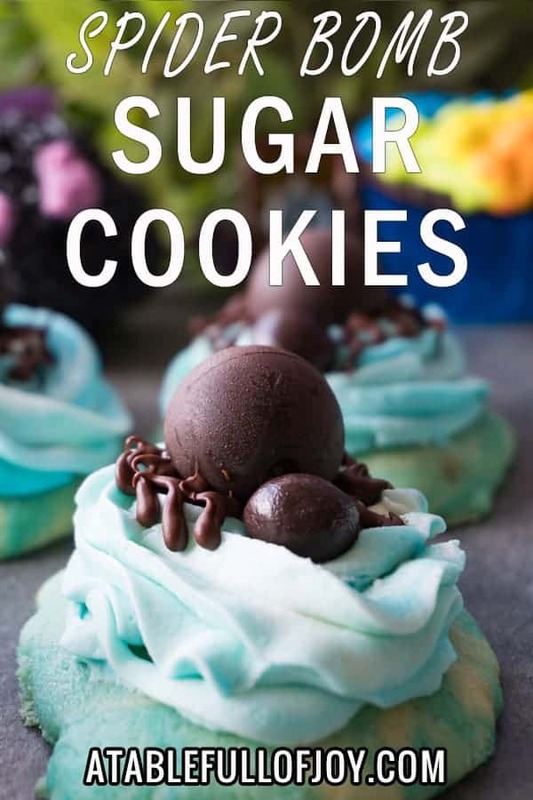 An easy and delicious soft sugar cookie recipe! 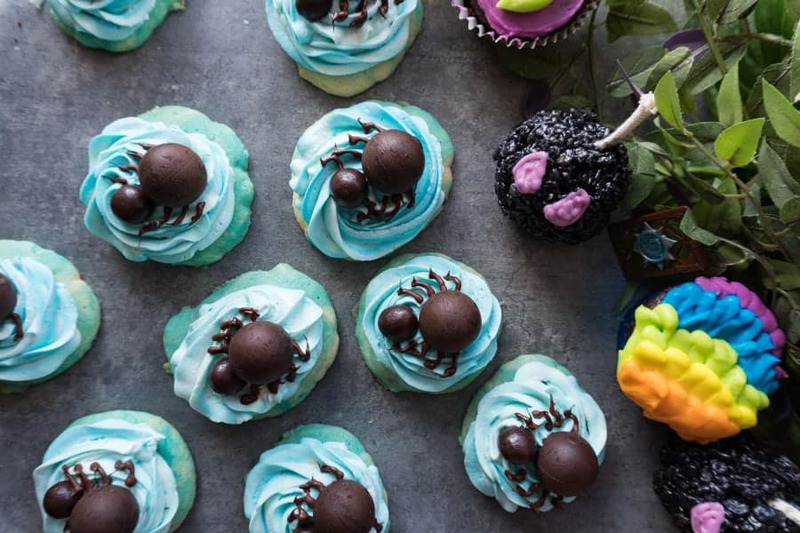 Decorated with a delicious butter cream frosting and some candies to make them look like spiders! Add in the eggs and vanilla, and stir until combined. Add in the salt, baking powder, and flour. Stir until just combined. Roll the dough into balls, place on a parchment lined baking sheet, and smash flat with your hand. Bake at 350°F for 8-10 minutes! 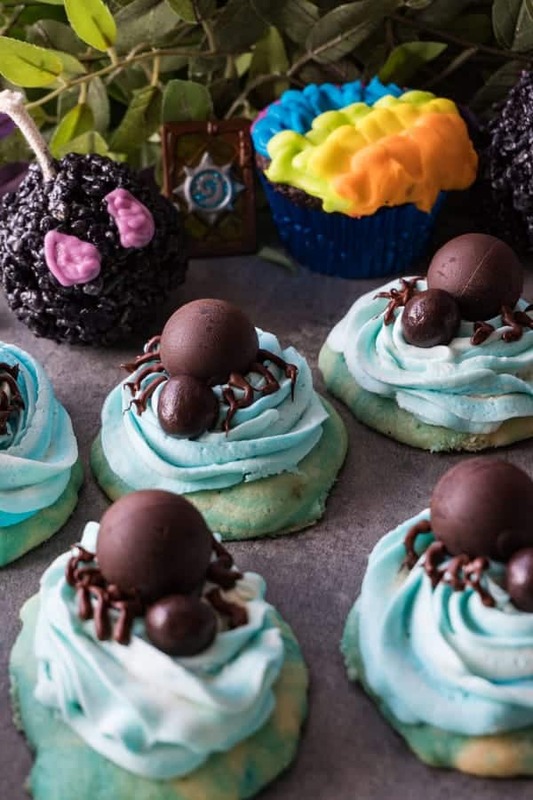 These spider bomb sugar cookies are sweet and delicious! 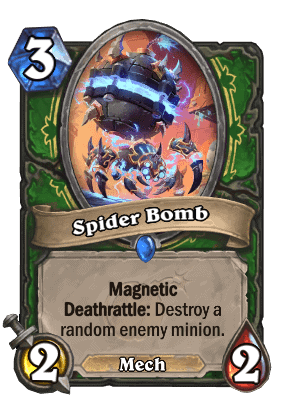 Do you use the spider bomb card in any of your decks? Do you love sugar cookies? Let me know in a comment below! These homemade sugar cookies are easy to make, tasty, and decorated with a delicious frosting for a fun treat! Divide batter in half. Add a few drops of blue food coloring to one half and mix in. Then combine both half and fold together to make multi colored cookie dough. Don’t mix too much or the entire batch will turn blue. Roll into balls and place onto parchment lined baking sheet. Using the palm of your hand flatten each ball. Once cookies are cooled, make a batch of my easy buttercream frosting. 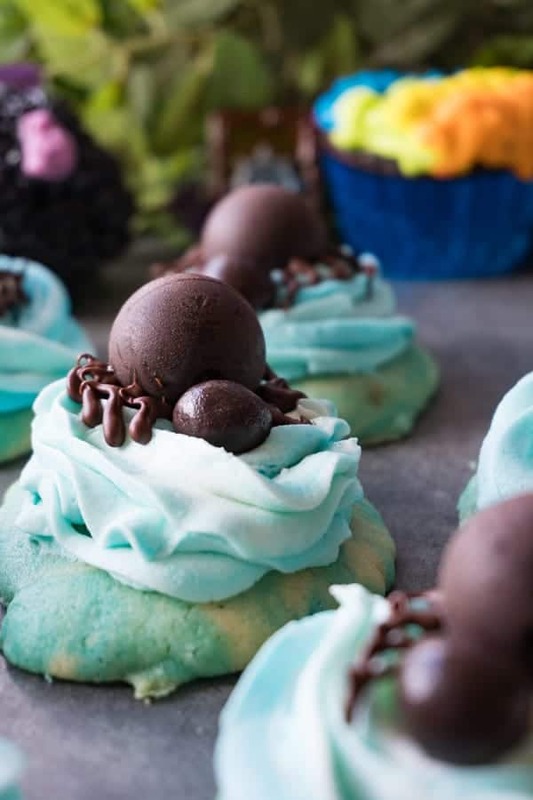 Divide frosting in half, dye one half blue and then fold the two halves together just like you did the cookie dough. 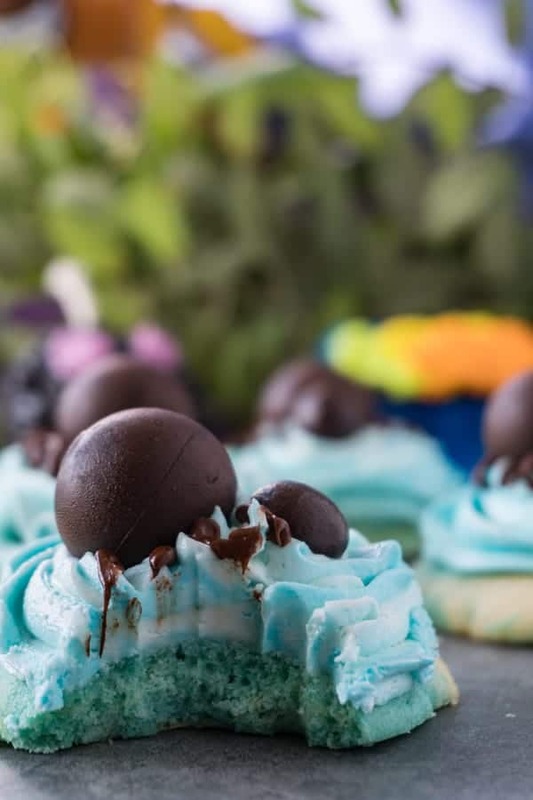 Make sure not to over mix because we want white and blue frosting. 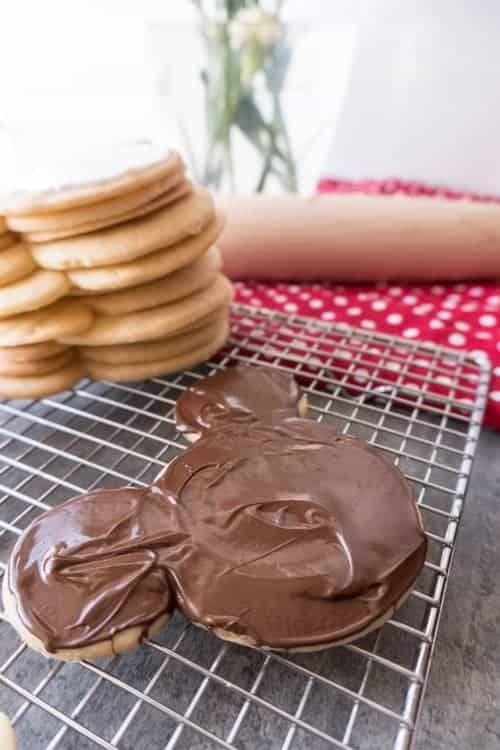 You can either pipe the frosting on like I did using a Wilton 1 M piping tip and piping bag or just frost each cookie with a knife and a big spoonful of frosting. 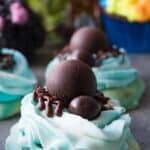 Then place a lindor truffle and a chocolate covered blueberry on each cookie to look like the head and body of the spider. In a microwave safe bowl, melt y our chocolate chips. Microwave for 30 seconds, stir, and repeat until chocolate is melted. Using either a piping bag with a small writing tip or just a ziploc with the corner cut off (just a tiny but of the corner, you don’t want a big whole). Pipe on the legs of the spider using the melted chocolate. Thank you Hearthstone for some of the fun items given to me for my pictures!